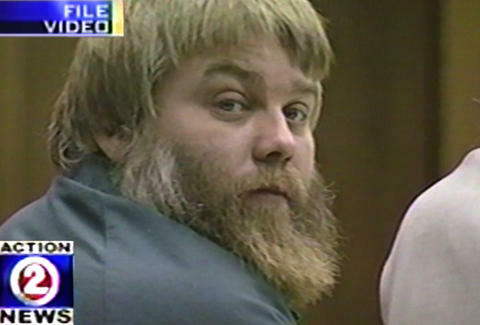 Brace yourself: Making a Murderer mania will continue. Tuesday morning, Netflix announced that it ordered more of its massively popular true-crime docu-series. Co-directors Laura Ricciardi and Moira Demos are already in production on new installments, focusing again on convicted murderer Steven Avery and his co-defendant Brendan Dassey. Specifically, Season 2 will dissect Avery's and Dassey's post-conviction lives and appeal processes, according to a press release from the streaming giant. Ricciardi and Demos said in the statement that their "viewers' interest and attention has ensured that the story is not over," and that they "are fully committed to continuing to document events as they unfold." Netflix added that the new season will boast exclusive access to Avery's new lawyer, Dassey's team, and the families involved. The announcement comes less than a week after Making a Murderer's six Emmy nominations, which included potential nods for Outstanding Documentary Series and Outstanding Directing for Nonfiction Programming. At time of writing, the number of and premiere date for the new episodes were unavailable -- it's worth noting that Ricciardi and Demos worked on Season 1 for the better part of a decade; it's worth hoping that isn't again the case. In the meantime, it might be wise to brush up on those wild case theories and updates.